The Animal Crossing HD texture pack project was started by TechieAndroid in 2016. It aims to redraw (not upscale) each texture by hand in order to play the game in full HD and beyond. This game has a huge number of texture files (many thousands for all the hundreds of villagers, furniture and environment pieces), and redrawing calls for some artistic skill and flair, so the project relies on a community of texture artists, researchers, testers and other volunteers. This is a work-in-progress pack due to the amount of files, so if you’re feeling creative contributions are always welcomed! The pack can be used with all Gamecube versions and languages of Animal Crossing on Dolphin (including + and e+) with proper setup. 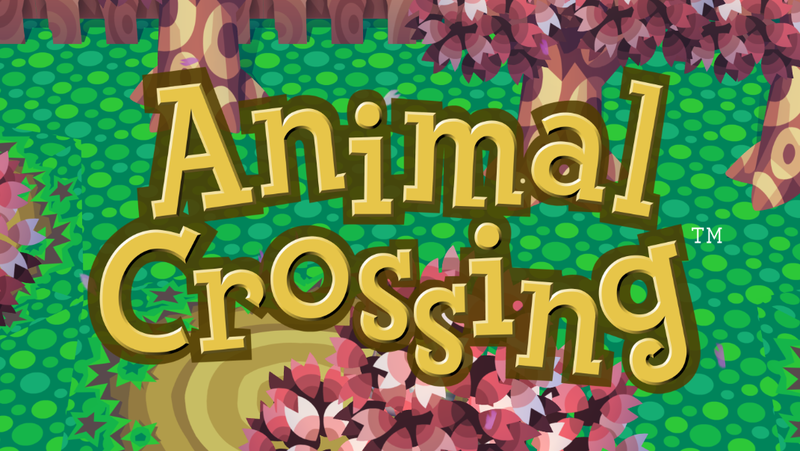 Primarily we use the NTSC version of Animal Crossing (sometimes called Population: Growing) for development - there are differences in some textures and filenames between versions, but we aim to provide support for these variations where possible. This release version is designed for use on the latest development version of Dolphin emulator. Looking for PNG files? Check the project guide below for more information on the development version of the pack. Project guide - this resource contains everything you need to know about installing and contributing to the project. Progress report - a categorised mega-list of aspects of the pack to be worked on, including what’s already retextured, which are the most important assets and who’s doing what. The AC HD texture project is part of the AC Modding community on Discord. If you want to keep up to date with the project as it progresses, or are just interested in AC modding in general, you'll find an invite link inside the project guide. There's always lots of neat research going on there, so feel free to join the community whether you're an experienced programmer, budding artist or an average joe. Just made an account to post in this thread. This texture pack is coming along really well and it looks awesome so far. Can't wait to see more, especially updates to the poorly aged Villagers. Well done brackenhawk and other contributors. (01-13-2019, 03:01 AM)Gulantik Wrote: Just made an account to post in this thread. This texture pack is coming along really well and it looks awesome so far. Can't wait to see more, especially updates to the poorly aged Villagers. Well done brackenhawk and other contributors. Thank you! There's a lot to do so it might be a little while before we get to those super low-res villagers, the more we add the worse they look haha. Special thanks to seraph, CHOCOLATE! !, AndrewPH and owlmangames on Discord for their contributions to this version. Next week I'll be cleaning up some other UI bits I missed and looking at the melody board and text input windows. Just wondering when the next update will be, its starting to get kind of annoying seeing half low res half hd textures. (02-08-2019, 09:06 AM)YoRHaPepsi Wrote: Just wondering when the next update will be, its starting to get kind of annoying seeing half low res half hd textures. The link in the original post always goes to the newest version of our project, despite what it says - right now I'm unable to edit the text and date stamp because I'm under 50 posts. The additions I've listed in replies are already included in the download. (02-08-2019, 09:12 PM)brackenhawk Wrote: right now I'm unable to edit the text and date stamp because I'm under 50 posts. You reach 50 posts soon enough once you go post some stuff here and there!